May 2017 - Our founder and Managing Director, Debra Knight was recently profiled in the trade publication Inside Small Business. This in-depth article took a closer look at what it takes to create one of Australia's premier coffee roasting houses. Debra spoke about the fact that it takes time to make a great business, and that time is used wisely. Debra speaks candidly about the importance of realising that everything takes longer than you think, and everything costs a lot more than anticipated. In the cutthroat business of coffee roasting, where there are numerous big players and plenty of small, Debra has negotiated the turbulent waters to build her business to be robust. "You do whatever it takes to stay competitive," explained Debra. "A small player can't compete on price, so we seek to compete on quality, consistency and reliability." July 2016 - Dimbulah Mountain Estate Coffee, a coffee growing plantation in far north Queensland on the Atherton Tablelands and Knight Mattingly, an independent roaster in suburban north Melbourne, have created a sensation by taking out a bronze medal for their coffee in the AVPA 2nd International Contest of Coffees Roasted in their Countries of Origin. Held in Paris in early July, the AVPA awards were tightly fought by roasters and growers from across the globe with submissions from Togo, Tazania, Colombia, Peru and Mexico amongst others. 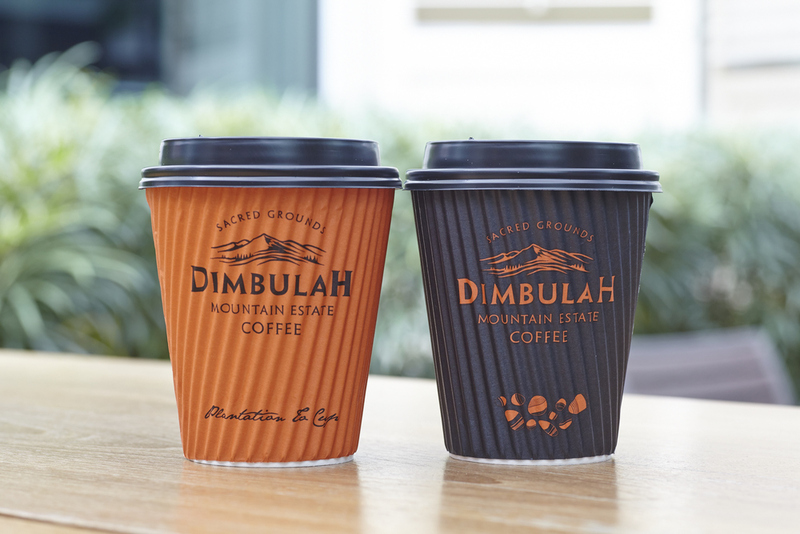 With more than 105 cuppings in French Press and espresso, the Dimbulah Mountain Estate Coffee was selected from more than 24 countries to take out a bronze medal and was the only Australian coffee recognised at the awards. The Dimbulah arabica bean is grown in the fertile soils of the Atherton Tablelands, and is named for the indigenous community who lived in the region. We worked to develop a sweet chocolate caramel body and long finish – producing a consistent level of quality for the Estate. The International Coffee Organisation and the French Network of Baristas together with French producers and diplomatic delegates oversaw the latest AVPA competition. The organisers explained that the outcome of the second year of the competition had exceeded their expectations, and they applauded the energies of the international producers on all aspects of harvesting, processing, fermentation and roasting. April 2017 - Knight Mattingly Coffee Roasters has become a member of Australian Coffee Trading Association (ACTA), a representative body of the Australian coffee industry. ACTA works to assist and improve the standards, promote the image of coffee and provides a platform for networking and furthering education in the Australian coffee industry. Since its inception on 1940, ACTA has brought together members and industry experts at various events to exchange information and cooperate on industry related matters. They hold informal and educational events which have most recently concerned the environmental and social issues in coffee, including sustainability, ethical responsibility, biodegradability, paper cup waste, compostable products, coffee pods and used coffee grinds. Knight Mattingly Coffee Roasters director Debra Knight said she was proud to have become a member of one of the Australian coffee industry’s leading bodies. September 2016 - Knight Mattingly announced a new strategic alliance with Australian syrup company Alchemy Cordial. Knight Mattingly will distribute Alchemy Cordial’s new Golden Tumeric Elixir, an all-natural syrup that captures the latest in taste trends and is designed to be enjoyed in hot and cold beverages. Debra Knight, Founder and Director of Knight Mattingly Coffee Roasters, said that the alliance was a great fit in terms of brand and product quality. Both businesses have a focus on delivering quality products, crafting both art and science to create superior beverages. Founder of Alchemy Cordials, Michael Bishop, said that the new syrup was a wonderful addition to the market, and a complement to Knight Mattingly’s existing range. 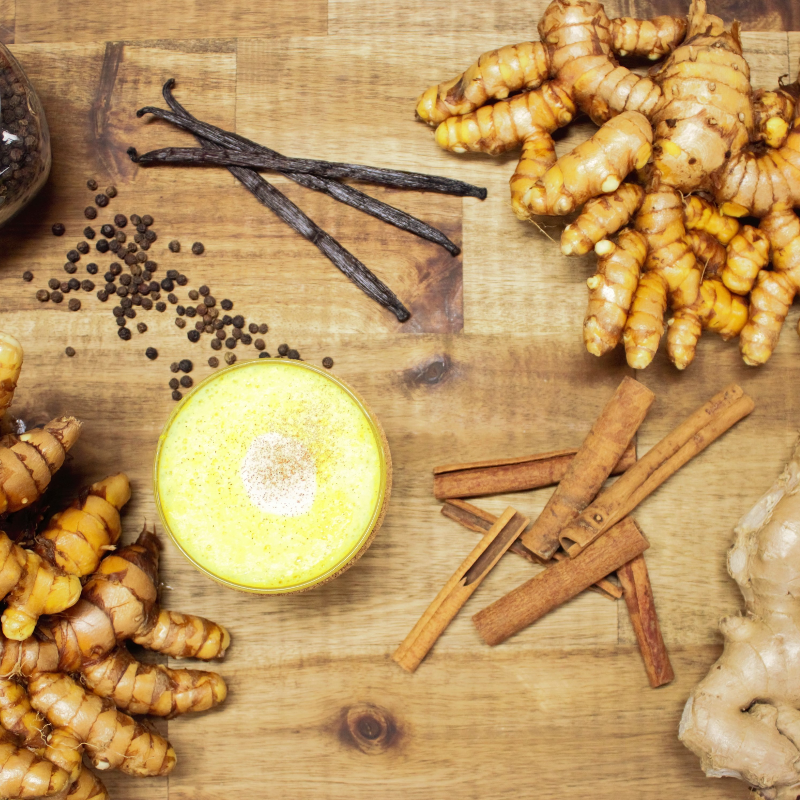 As well as tasting rich and complex, the turmeric elixir is thought to contain elements of curcurmin, the compound that is responsible for the bright hue and full of antioxidants and anti-inflammatory properties. Knight Mattingly will be distributing Alchemy Cordial’s New Golden Tumeric Elixir to a range of cafes and restaurants across Victoria. November 2016 - Tickets are now on sale for our inaugural build your coffee blend masterclass as part of Melbourne Food and Wine Festival in April 2017. This event will be a unique opportunity to for up to 50 people to learn the art of roasting coffee and create their own blend, with the full roasting experience at Knight Mattingly Coffee Roasters in North Coburg. Our roasting experts will guide you through the flavour profiles of each of the single origin beans, and will assist in tailoring the perfect, balanced blend to meet each person's taste. "The event will be a unique chance to see the skill and expertise that goes into roasting coffee and creating blends. We're looking forward to teaching fellow coffee lovers the art and science of the perfect cup of coffee, and sharing some of the secrets of our trade," said Debra Knight, Managing Director of Knight Mattingly Coffee Roasters. "We'll document each blend, and all of our guests will be able to take a kilogram of their particular coffee home with them. "Our roasting experts are eager to see which combinations people come up with, and to test their skills in helping to create so many personalised blends. We're excited to be able to bring a new and unique events to Melbourne Food and Wine Festivals in 2017." The event will be held at Knight Mattingly Coffee Roasters, 5 Milkman Way, Coburg North from 2pm to 5pm on Thursday 6 April. Tickets are $53, and are now available at www.melbournefoodandwine.com.au. The Melbourne Food and Wine Festival is celebrating 25 years in 2017, and will run from 31 March through 9 April.